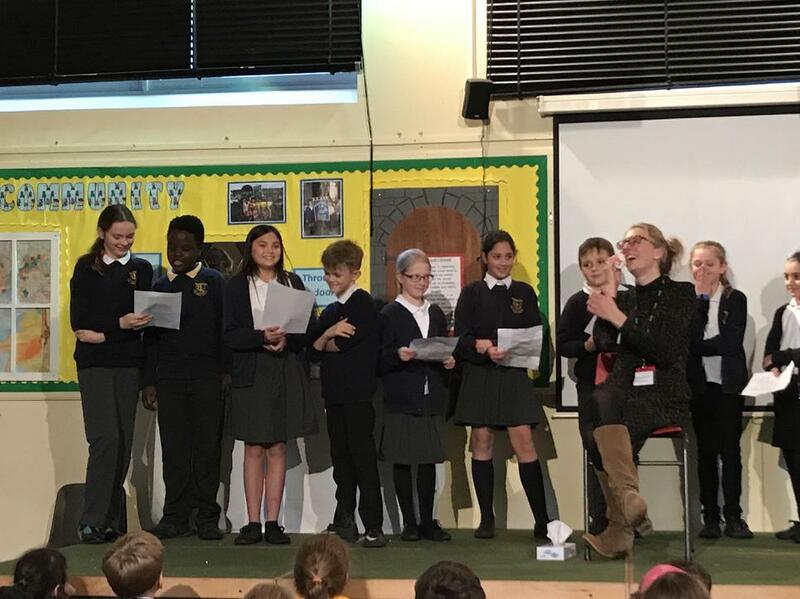 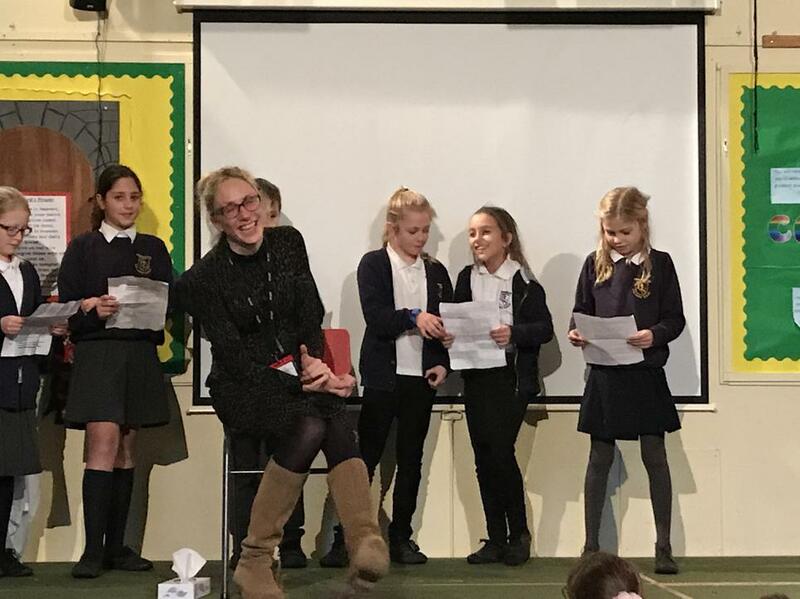 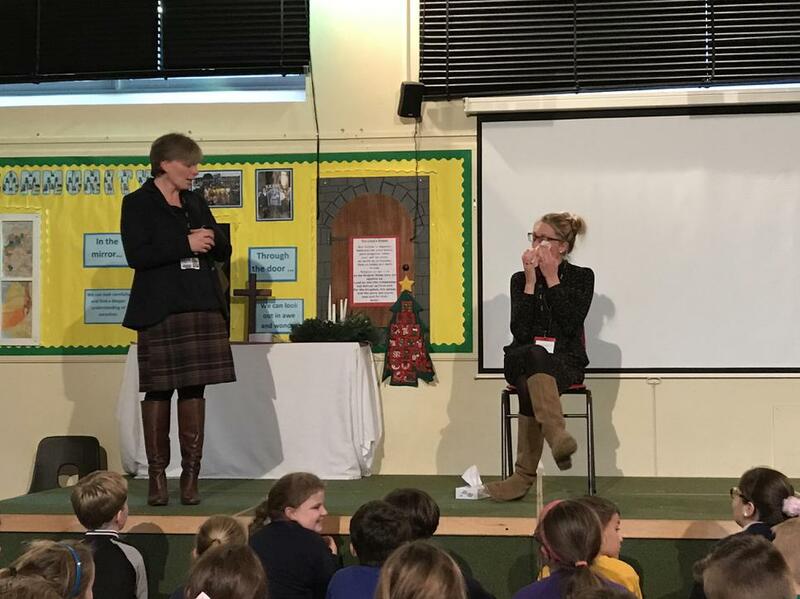 We had a really emotional assembly yesterday to say goodbye to Mrs Aspin! 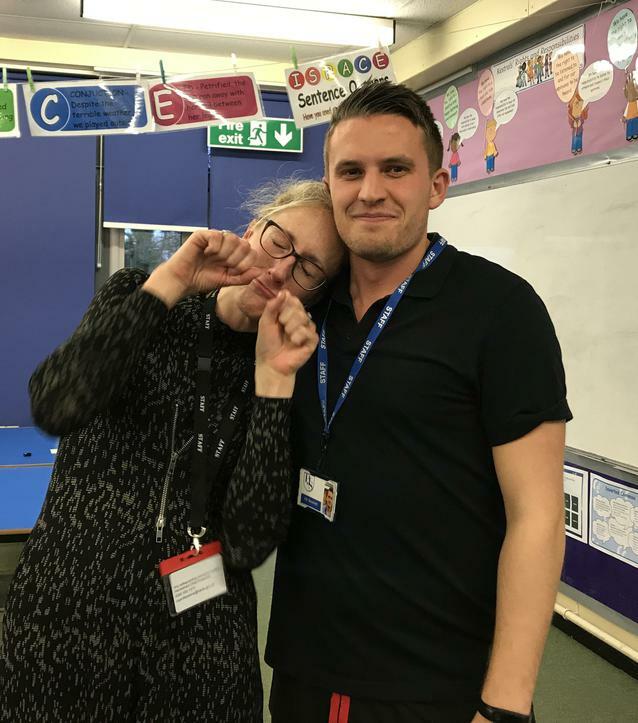 There were lots of fun stories and tears! 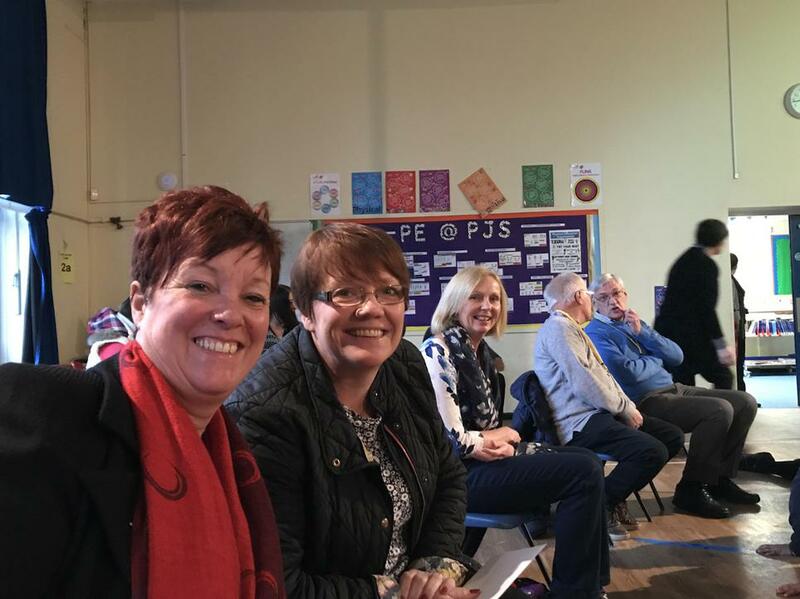 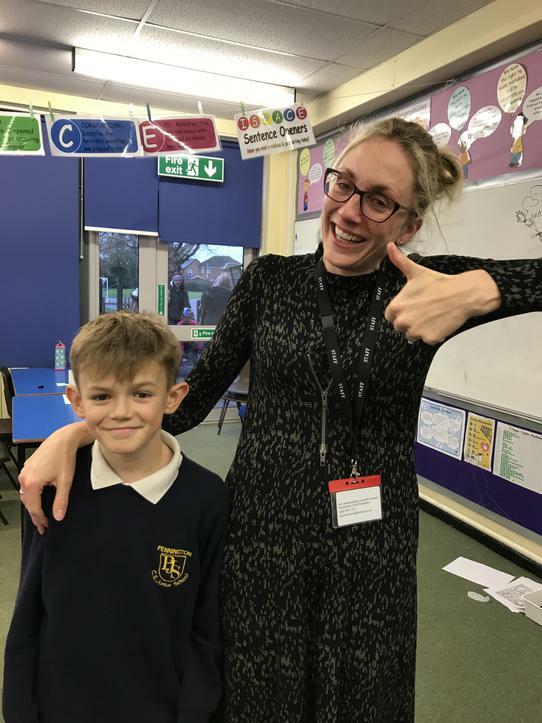 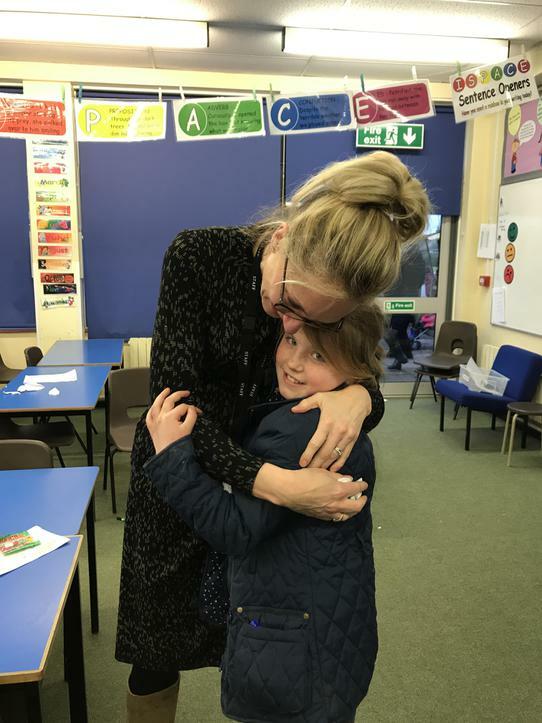 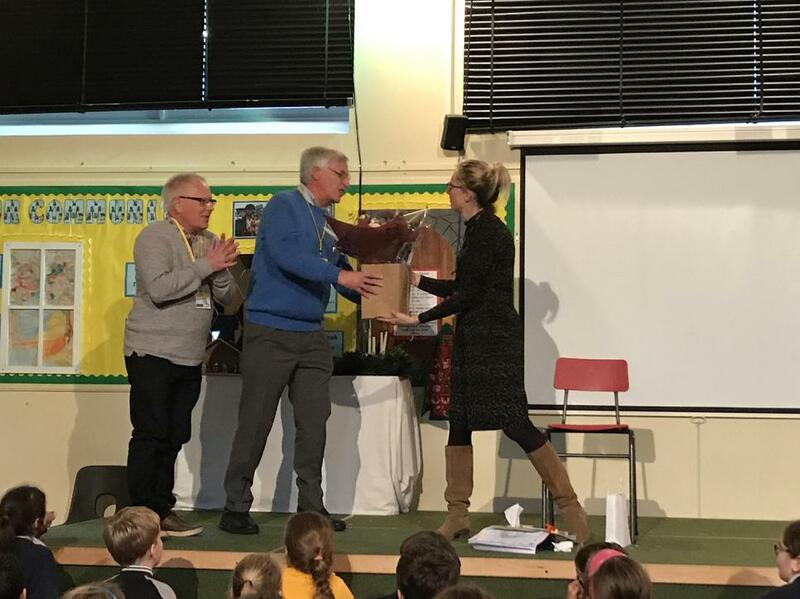 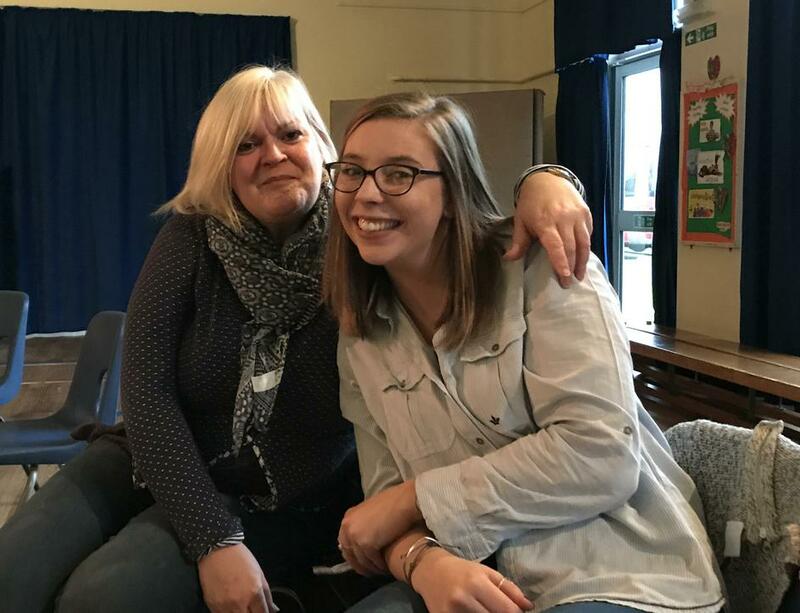 Govenors, children, teachers and previous PJS staff came to say goodbye and wish Mrs Aspin lots of luck for the future and thank her for all of her hard work and dedication.